Since Company 3’s inception in 1997, our team of world-renowned colorists have created unique looks for some of the most innovative, demanding, and technically precise filmmakers working today. Our infrastructure allows our colorists to work in every format, including 2K, 4K, DPX, Open EXR, and .r3d native, and our R&D team is constantly paving the way for the “next thing” in this always-evolving field. All Company 3 feature colorists’ theaters are set up to work in any format required, from the traditional standard of 10-bit DPX to 16-bit Open EXR. 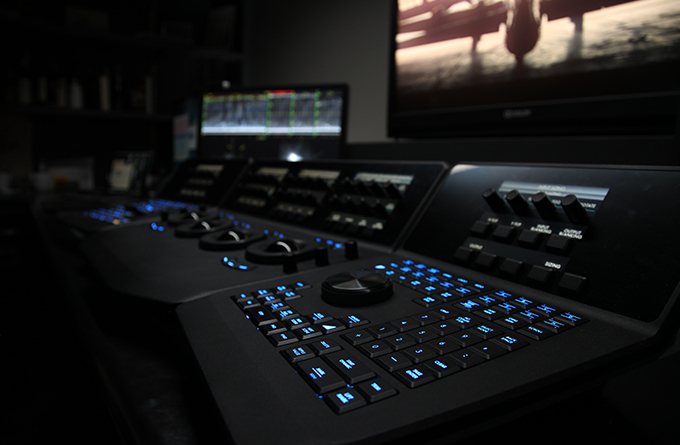 Company 3 colorists can master in log space (frequently used for film recording and often desired for a “film look”) and in any color space required, including Rec. 709, P3, ACES, and more.